For the ultimate gate repair servicing, call Gate Repair Sierra Madre now and worry no more about your busted gate. We deliver quality servicing and topnotch repair solutions that will keep you at ease all the way. We aim to provide the best customer experience with our expertise and advanced tools. We stock extensive range of gate parts for all emergency and schedule gate repairs and maintenance service. 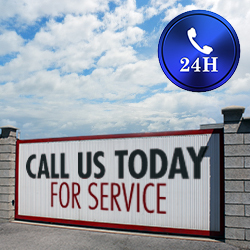 Gate Repair Sierra Madre is simply dedicated to keep clients satisfied. With our office that is open 24/7, you can call us anytime you need help, even in the unlikely hours at night.